BETTER TASTE. BETTER WORLD. Taste the art of sourcing, blending and roasting specialty grade 100% Arabica coffee. Just 3% of the annual coffee crop is considered Specialty Grade and meets Zavida’s exacting standards. 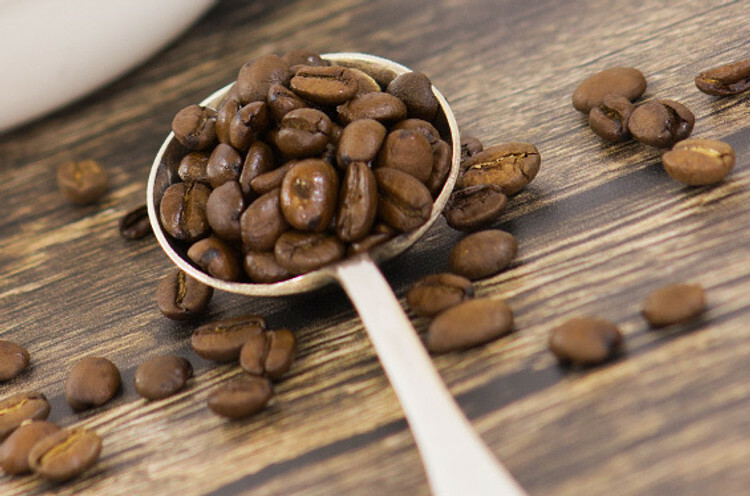 We source the finest coffee from around the world, and over 70% of our coffee comes from Rainforest Alliance CertifiedTM farms, ensuring environmental sustainability and worker care. Once the beans are blended to perfection, they’re carefully roasted and immediately packaged to lock in the freshness, ready to be delivered directly to you.